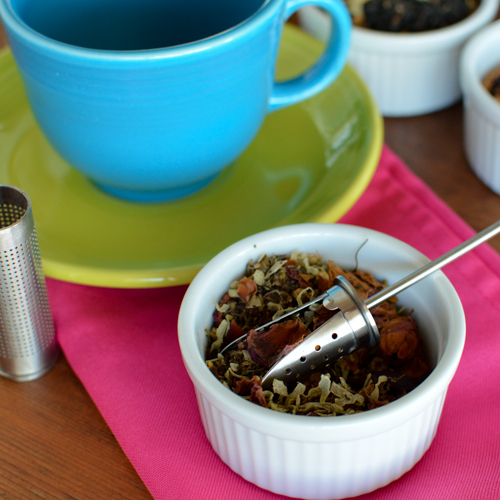 Friday Review: Tea Savant Tea! Today I’m reviewing my favorite warm drink of all time. Tea! For those of us entering the fall equinox on Sunday this review couldn’t have happened at a more perfect time. Meet Tea Savant! We connected on twitter and I was immediately drawn into their site and perusing all of the delicious sounding teas. I ordered a kit right away to have sent to a friend for her bridal shower I was unable to attend – it was a mad hatter tea party theme too. Synchronicity. I asked if they’d be willing to send me a sample to review for FYS and they generously sent me three teas. 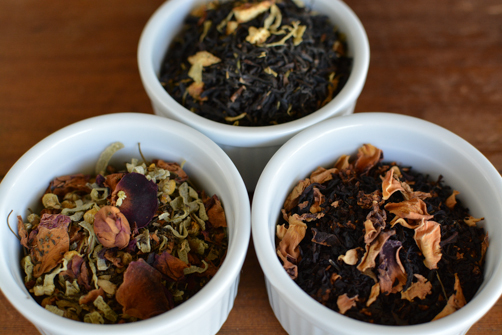 Three lusciously fragrant teas. Down the rabbit hole we go. On first smell I thought I detected peppermint which is sadly my least favorite tea. Upon taking my first sip I was surprised at how much I loved the flavor and didn’t taste any peppermint, as it turned out there wasn’t any peppermint in the tea. Evening Stroll is light in color, much like a white tea and has a creamy mouth-feel which I think is the coconut. The first ingredient is tulsi which I think is also a name for Holy Basil an adaptogen herb that’s received a lot of attention for it’s antioxidant levels and anti-inflammatory powers. 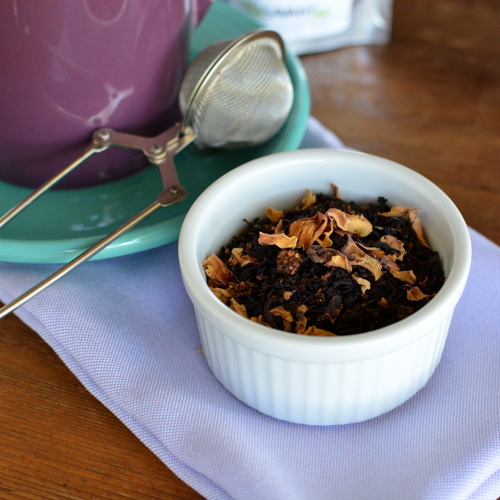 I loved this tea and cupping my cold hands around the mug to warm me up while taking sip after sip. I am a fan of all the quintessential ‘orange spice’ type teas and looked forward to trying this one. It was fragrant with the scent of oranges and just a hint of bitters from the rind. It did not disappoint. 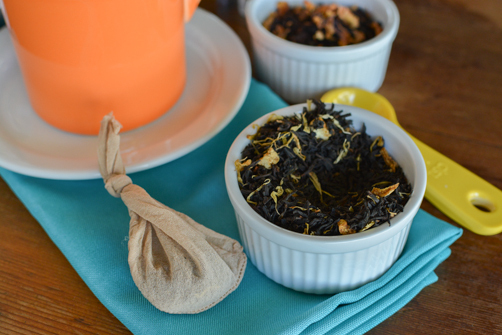 A perfect blend of loose leaf black tea and citrus that is nice and light on the tongue. Delicious! One thing I am loving about all their teas is that they are not perfume-y tasting for how naturally beautiful they smell. 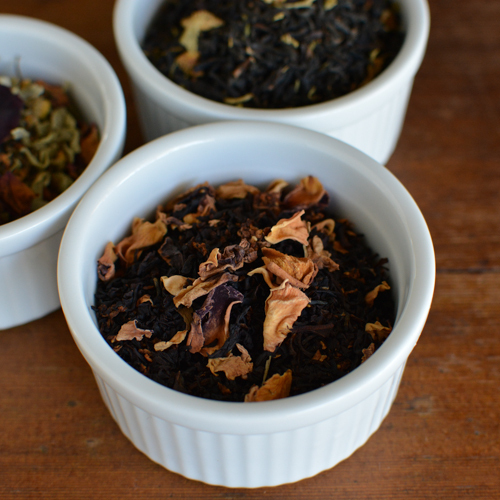 There is nothing worse than buying a tea you end up believing to be mislabeled potpourri. I can’t remember the exact location in Portland I had rose tea for the first time but it forever changed my tea drinking world. Rose petals in tea are nirvana. This tea is definitely my new favorite tea. You can smell and see the rose petals as well as dried strawberries. It smells like spring when all the blossoms are bursting from the trees. Similar to the mandarin tea it is nice and light for a black tea. Is it just that I brewed it correctly or maybe the rose and berry tones are mellowing it out? I don’t know, but I love it. 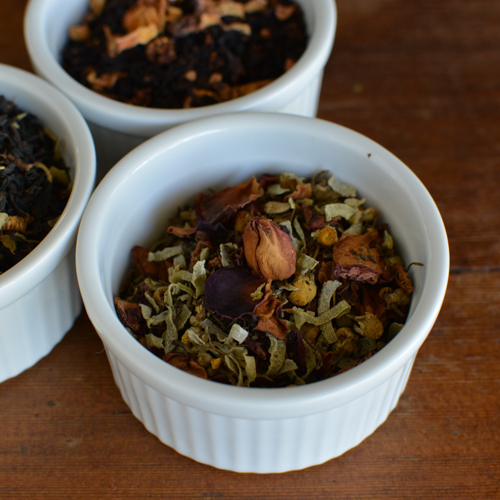 These are gorgeous teas and I can’t help but think Anne Shirley would be a fan too. 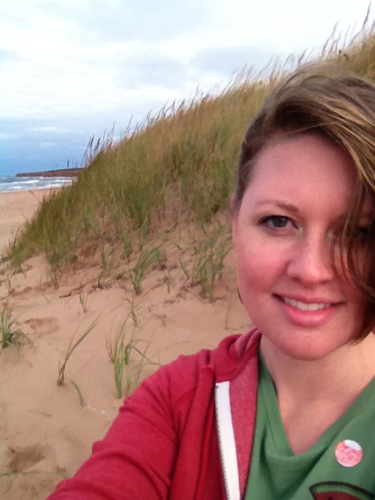 While writing this I was getting super sentimental for PEI and all things Anne Shirley. We were just there last year and I am missing it big time right now. So I will leave you with 2 pics from then and an Anne quote. 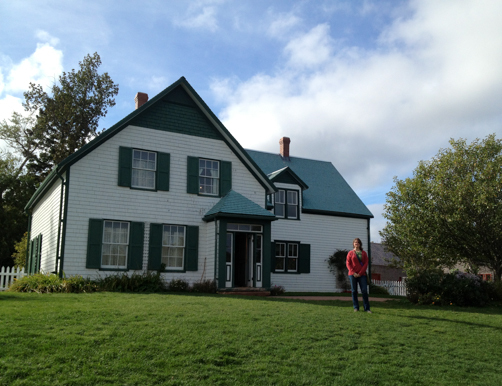 The house that inspired Anne of Green Gables for Lucy Maud Montgomery. Gah! I’m having fan-girl palpitations as I type this. This was taken on one of the island’s shores. All I could think of—the entire trip—was Megan Follows as Anne. There’s a moment where she’s standing with Diana on the cliffside and the grasses are blowing around their skirts. Swoon. 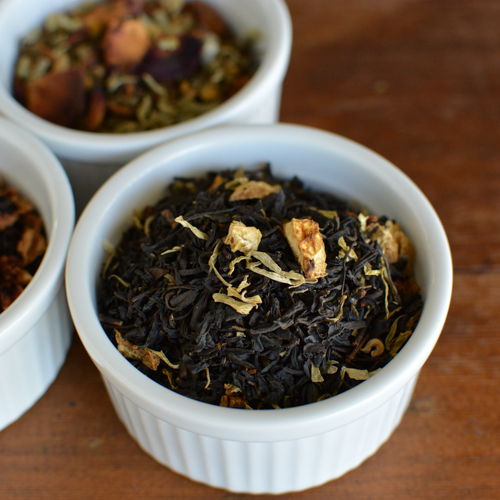 We’re thrilled you loved our tea! We look forward to many more tastings in the future!